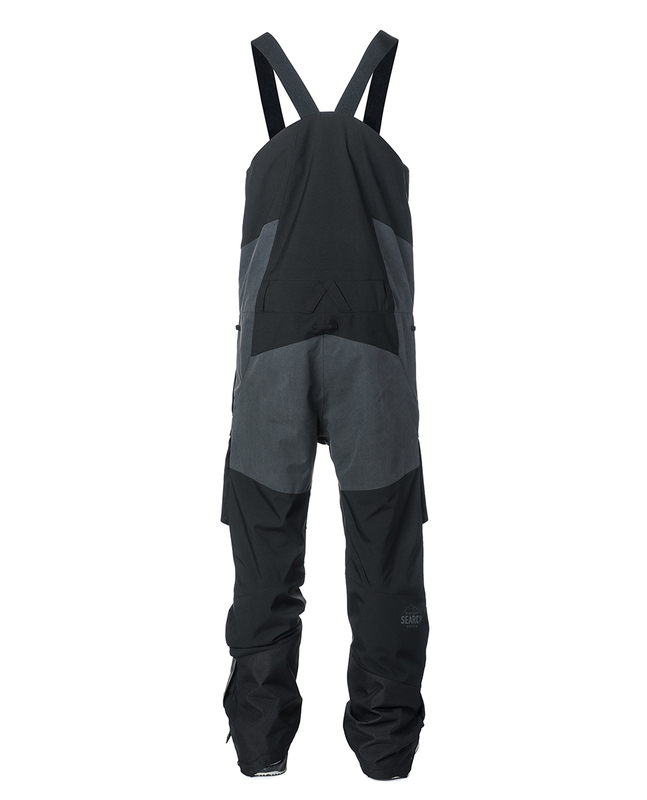 The Search Bib snow Pant is part of the “Search Series” combining a trendy look with technical, durable and recycled fabric, all PFC Free! 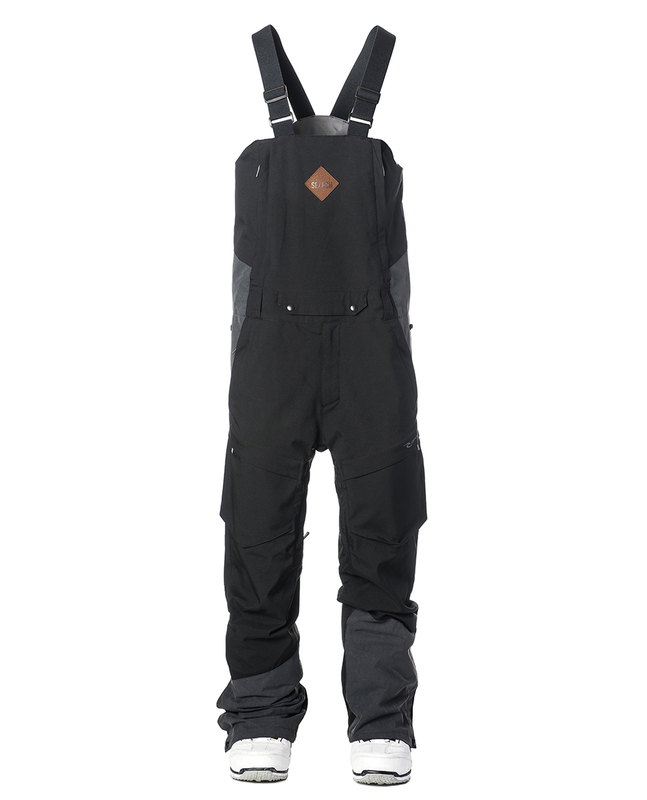 It features a PET recyclable membrane 20K/20K, ripstop reinforcements on critical areas and all necessary snow features. Technical, strong and eco-friendly product for core riders who look after their environment. Our team's choice.